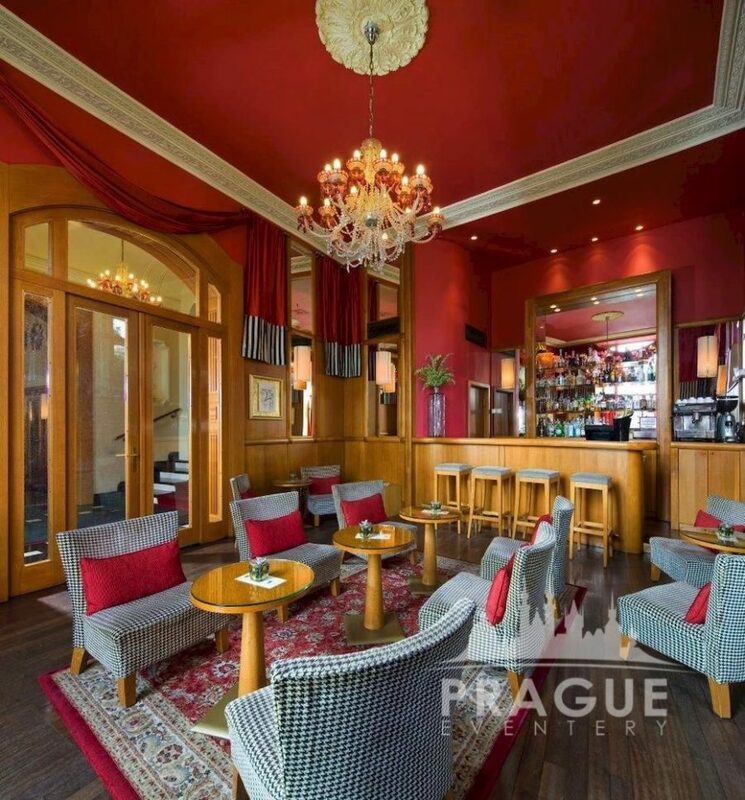 « Previous "Lindner Hotel Prague Castle" | Next » "Motel One Prague"
Über-chic and oozing charm, the Riverside Hotel is home to the nouveau jet-set in Prague and one of the most premier boutique hotels in Prague. 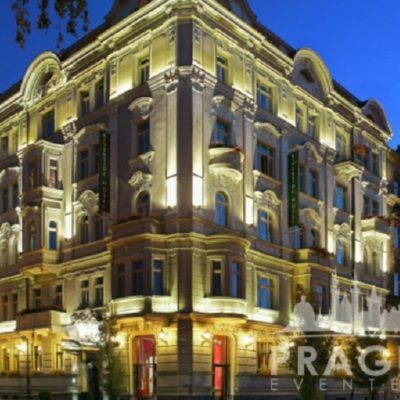 Everything about the hotel, from its majestic riverfront position, to its cozy design and superior levels of service, appeals directly to travelers seeking the very best in urban adventure. 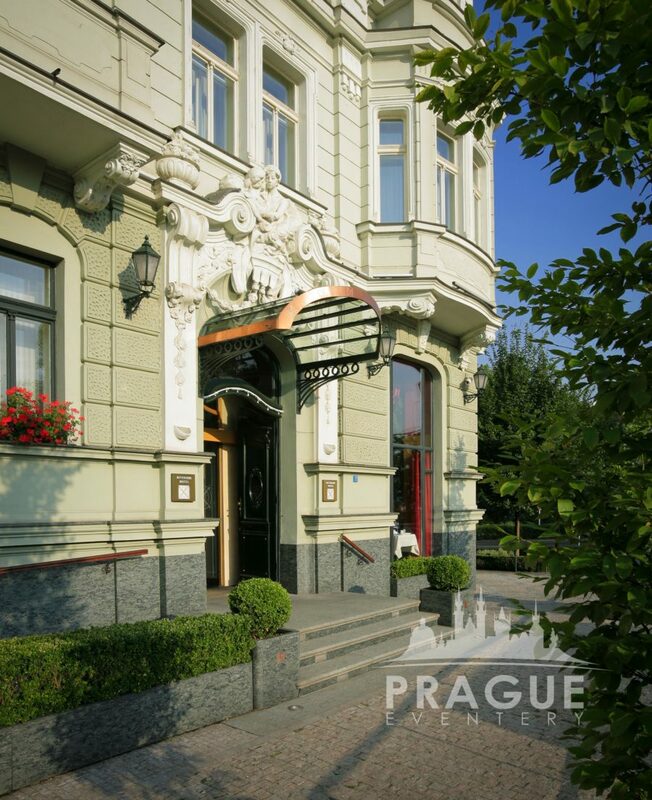 Located mere moments from the city’s historic Prague Old Town and the fashionable Smichov entertainment district, Mamaison Riverside Hotel reflects the spirit of contemporary 21st Century Prague. 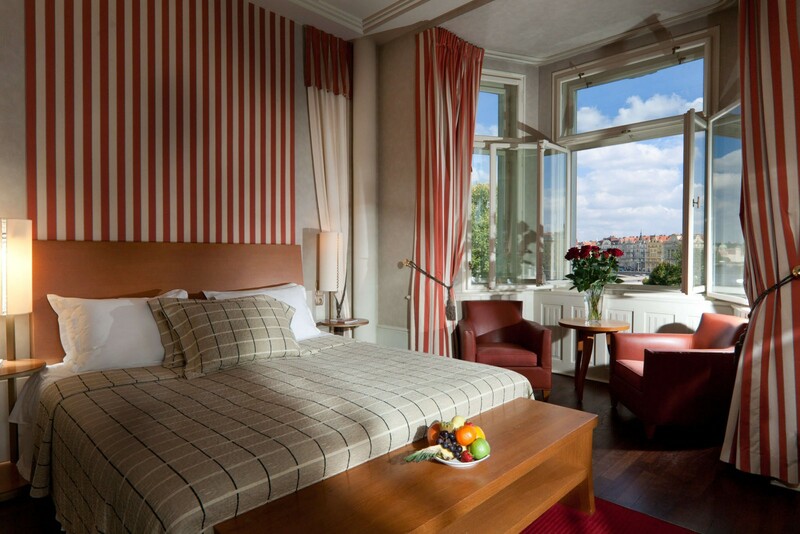 At the end of 2008, the Riverside hotel expanded to include the adjacent building to the hotel property, nearly doubling its room capacity to include a total of 80 rooms and suites, as well as a new function/meeting space. 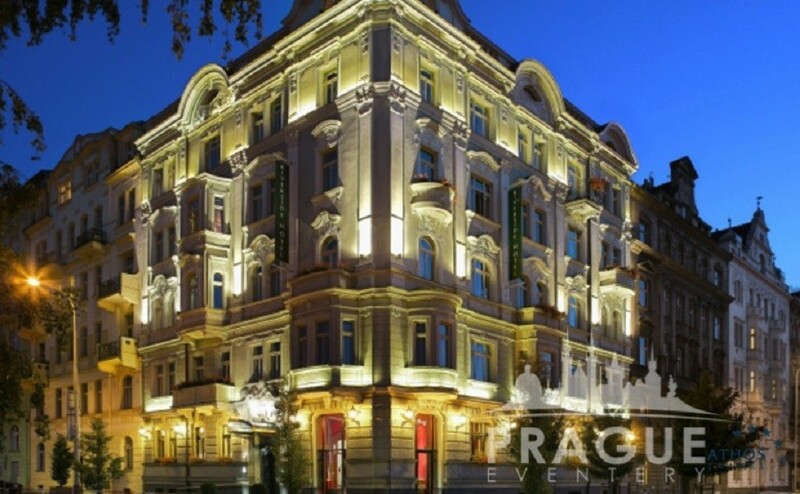 The hotel provides exceptional attention to detail, custom-made lavish furnishings and all modern facilities. 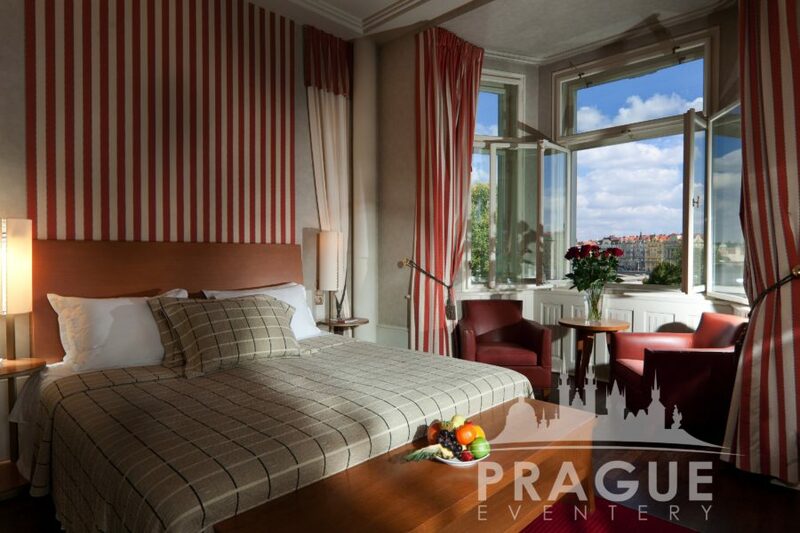 The majority of the rooms offer Prague fairytale views of the city’s towers and turrets. Mosaic bathrooms feature a luxury vanity, heated floor, bath and shower. This hotel provides 5 star accommodations and services at 4 star rates. 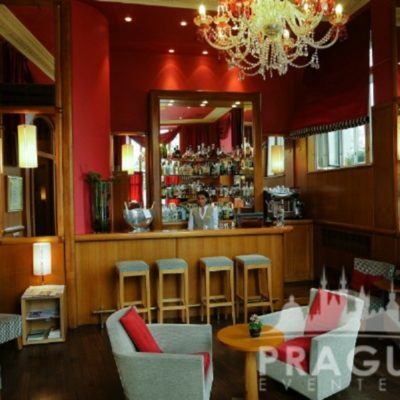 A definite value for money property, with true style and elegance in of the the most luxurious boutique hotels in Prague. 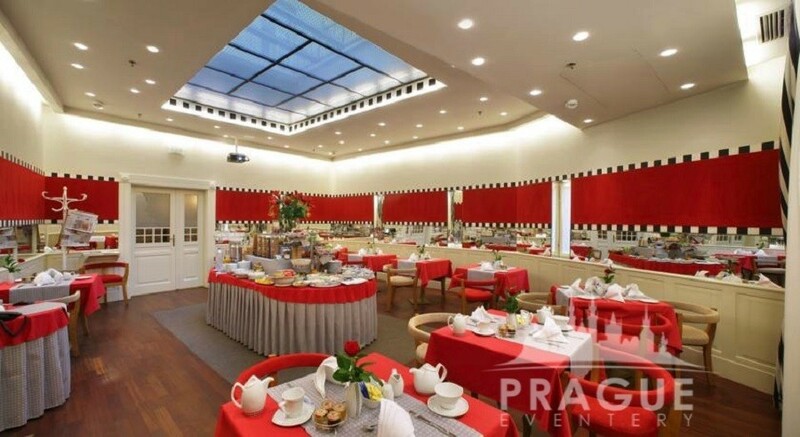 Breakfast is prepared and served daily in the hotel’s breakfast area, and light meals are available in the Lounge. 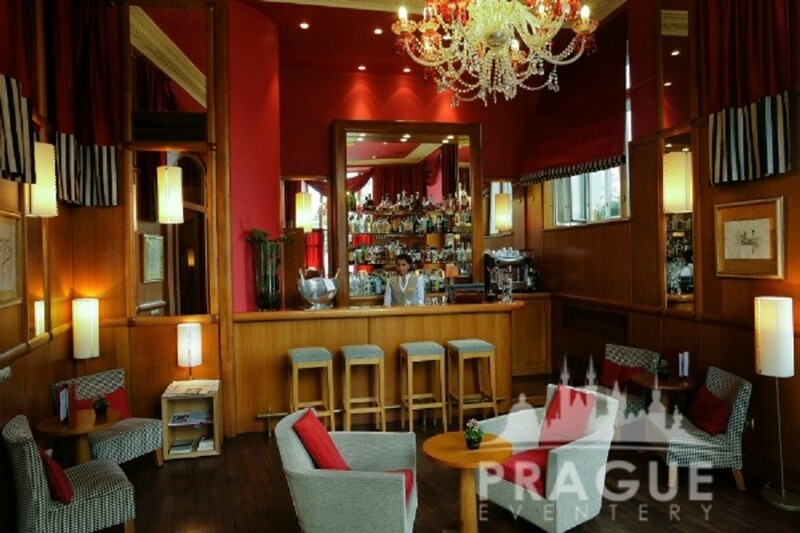 As the hotel is situated in the midst of a lively area, the hotel utilizes, and offers, its guests several dining options in acclaimed nearby restaurants and world class fitness centers with the convenience of the guest being able to just sign off the charges to their room back at the hotel. 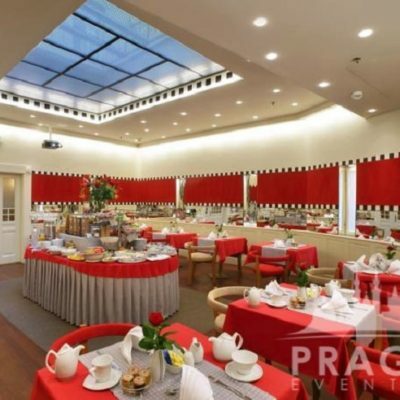 This allows guests the freedom to select from several dining options, with the same comfort of having the restaurants directly in the hotel. 3 new meeting rooms with capacity of 20-70 guests with separate foyer area.